Cold-hardy Bonsai are tree species, which not only can endure the cold winters; they actually need this cold dormancy period to thrive. 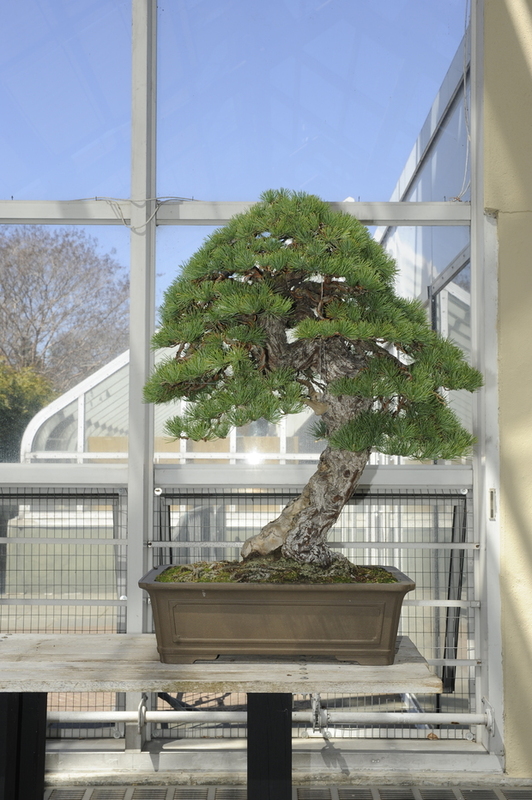 The number of species that can be grown as bonsai is tremendous. Selecting the right tree species that can grow happily in our homes space is as important as learning proper bonsai cultivating techniques. Many grow bonsai all year indoor using tropical or subtropical species. However if you are fortunate to have an outdoor growing area like a balcony or yard this is a wonderful opportunity to also grow cold-hardy species, which are the classic, or traditional Japanese bonsai species we have admired for so long. Learn the climactic needs and vital steps to prepare your bonsai for successful over wintering as well as the horticulture techniques and styling principals to design, shape, grow and develop your own traditional Cold Hardy Bonsai which can be grown outdoors all year. Students take home a Bonsai tree planted in a Bonsai container. Scissors and tools available for students to borrow during the class. Class will last 2-2.5 hours!